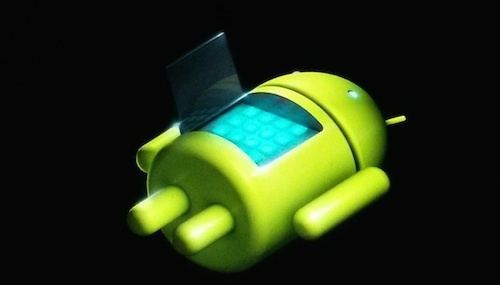 I know I was a bit confused when initially rooting and installing custom ROMs on my Android device and while I don’t consider myself an expert there are a few terms that could use a quick definition to know your way around custom ROM installations. 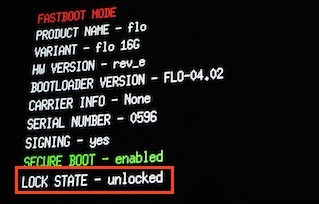 Once the bootloader is unlocked you can install a custom ROM. While I believe it is possible to install custom ROMs without a custom recovery program, the typical way to install a ROM is with one. 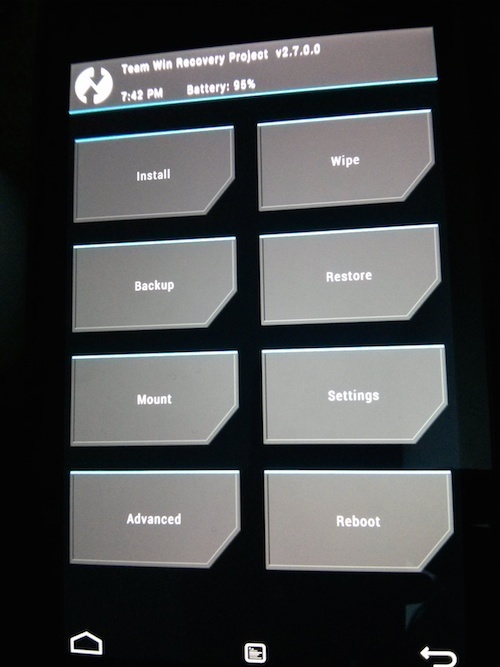 I’ve used ClockWorkMod Recovery and Team Win Recovery Project (TWRP) but there are others other there. Just make sure you install the right one for your device. Thanks to the Ubuntu Touch install page I found out that you can do a full Android backup of apps and data. 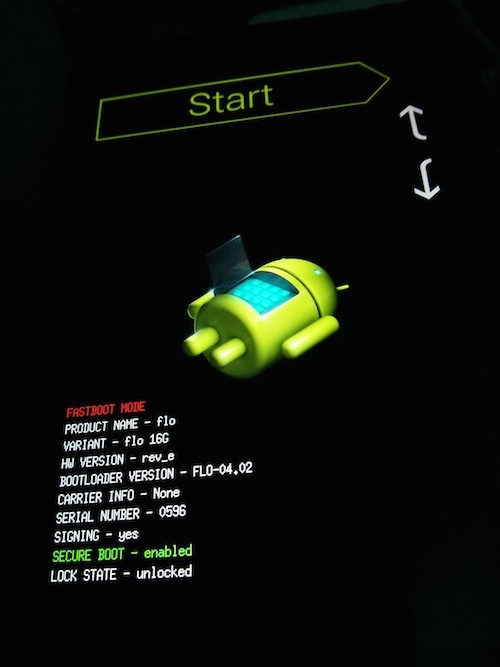 Restoration can be done even on a different ROM and it even maintains settings apps which require you to log in. Full details of adb backup are as follows and you could selectively backup important app data and such. 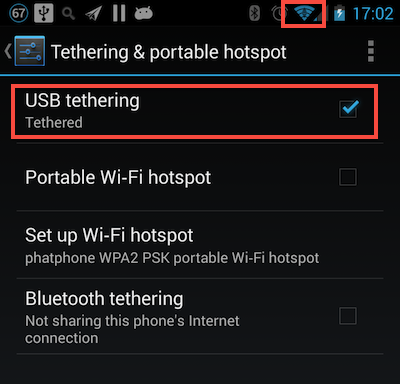 This spawned out of me noticing that many network capable Android apps ignore the Bluetooth or WiFi Direct Peer-to-Peer networks: they don’t seem to work despite it being a network with an IP (e.g. AirDroid). While this app doesn’t solve that problem, it does help me to know what IPs I have. Some may ask, why didn’t I just look through the Play Store, and while that is a valid question, it probably would take more time looking for an app that meets the 3 key points of IP and Me and also, is a good learning platform to start learning Android development in a more structured manner.